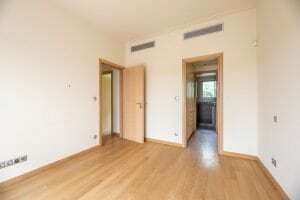 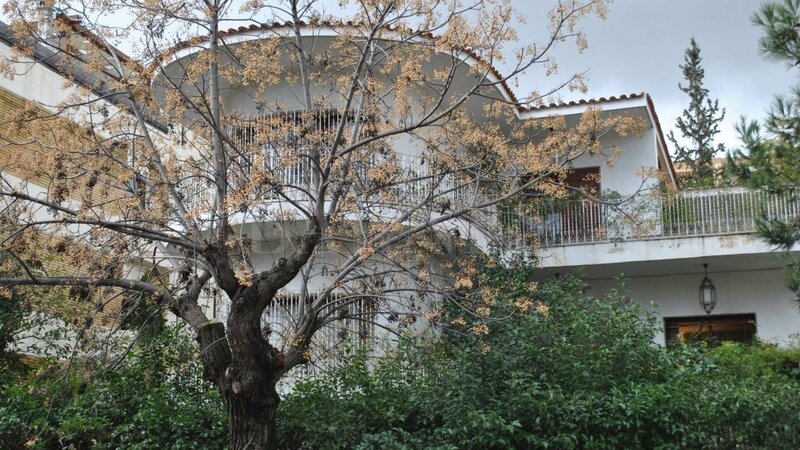 A newly constructed maisonette in an independent residence complex of 1500 m², in a nodal point in Palaio Psychiko. 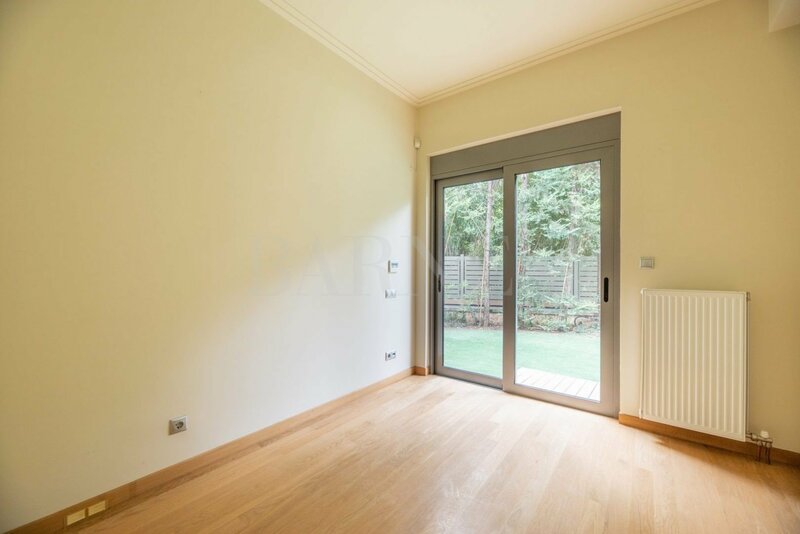 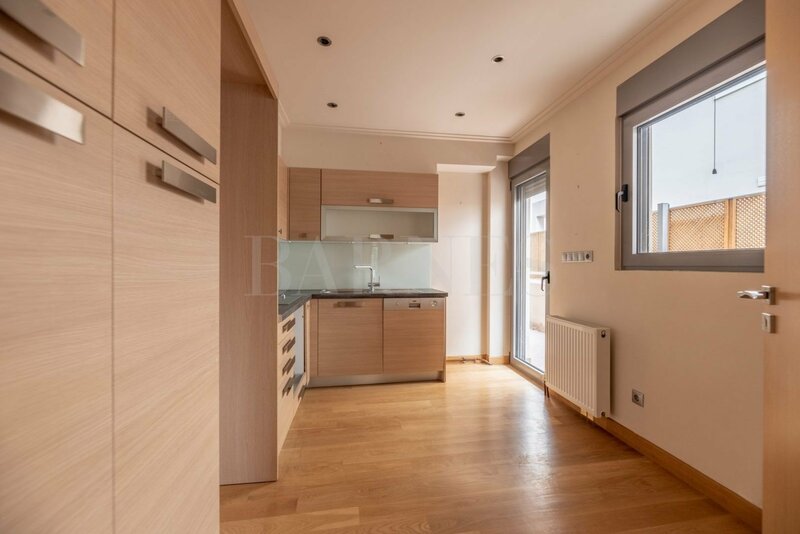 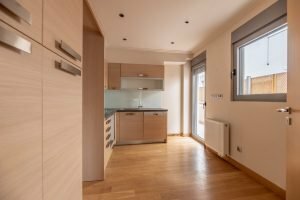 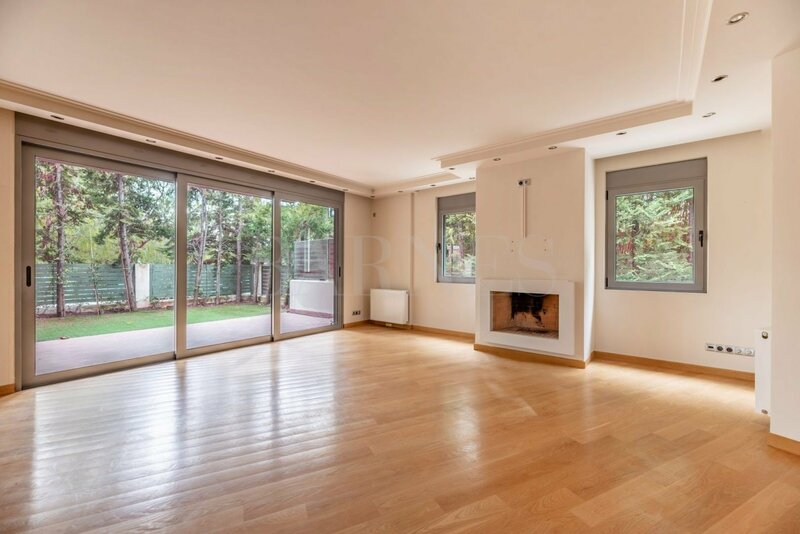 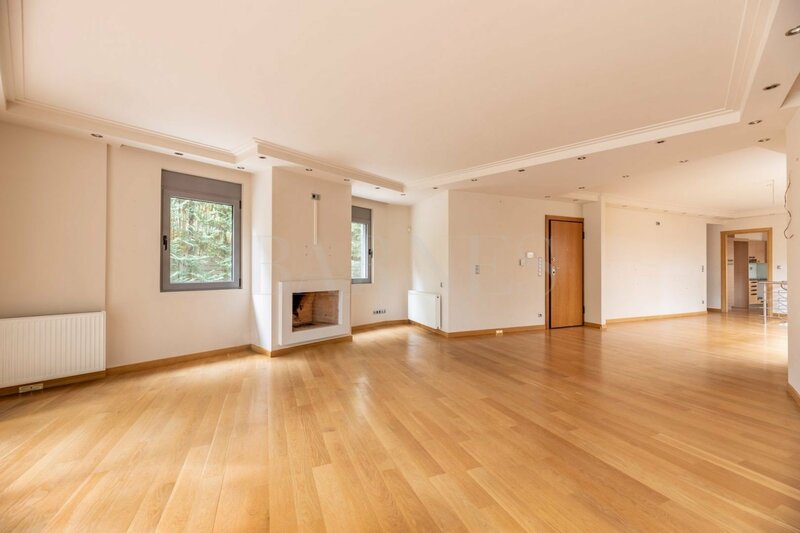 Luxuriously constructed, with premium quality oak wooden floors, triple high insulation glasses, stainless steel knobs and handrails and marble floors, this duplex apartment consists of a ground floor and a semibasement and has an exclusive use of a 162 m² garden. 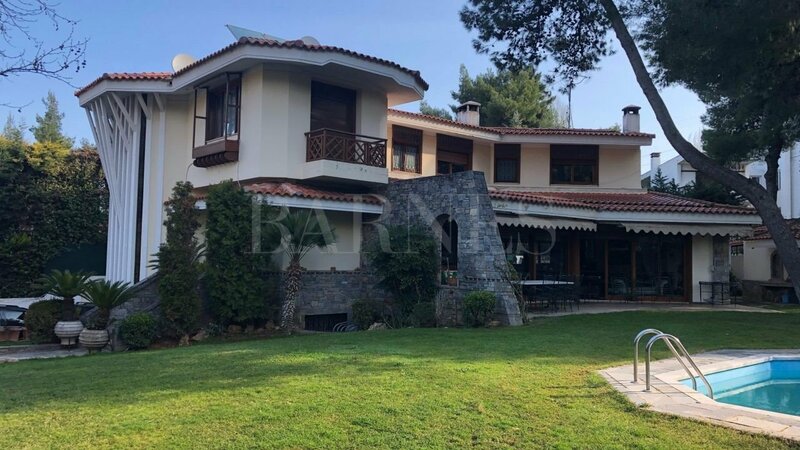 On the ground floor, one can find a luminous living room with a fireplace, a dining room, a kitchen, a WC, a master bedroom and 2 bedrooms sharing a bathroom, while on the level below there is a 80 m². 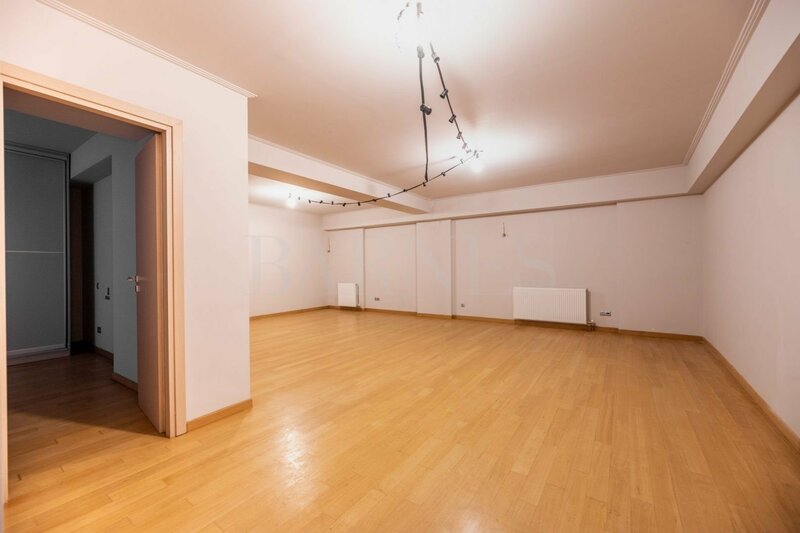 space with a playroom, a WC, a laundry room and a maid’s room with its own bathroom. 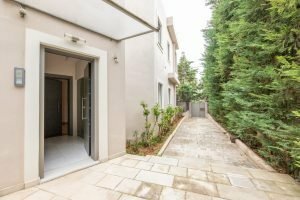 The maisonette also owns 2 parking spaces in an underground garage, and 2 storage spaces of 57 m² in total. 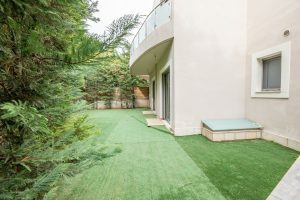 An exquisite contemporary and qualitative residence with direct access to public transportation and the market center of Neo Psychiko.